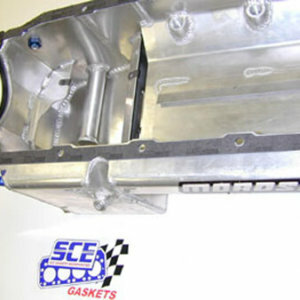 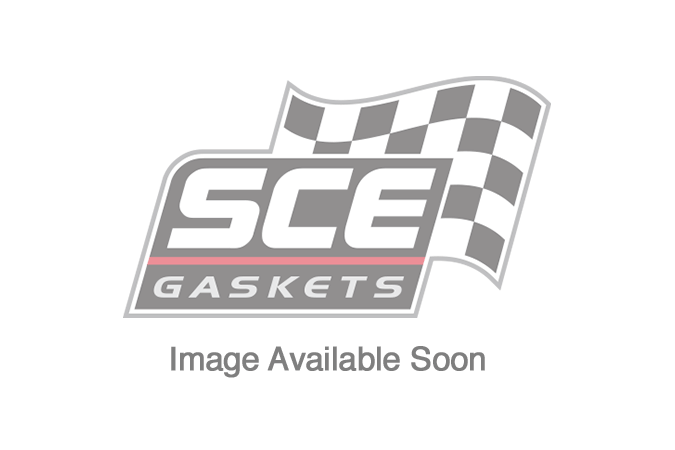 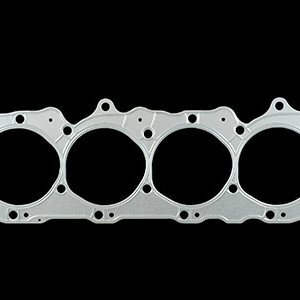 Thick Intake Gaskets for BBC Brodix/Pontiac Early Pro Stock Head, casting no. 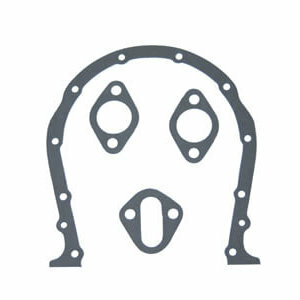 9875. 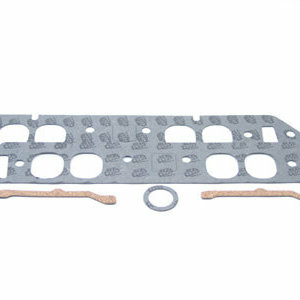 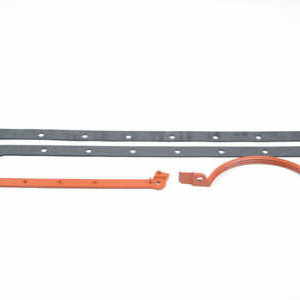 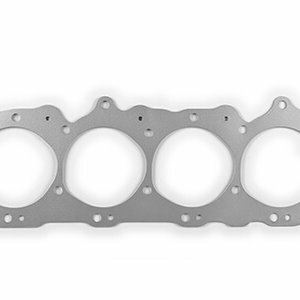 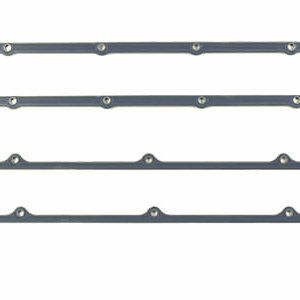 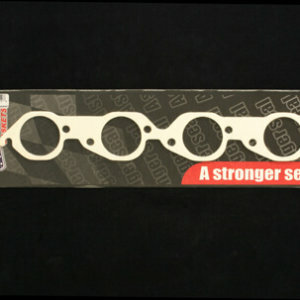 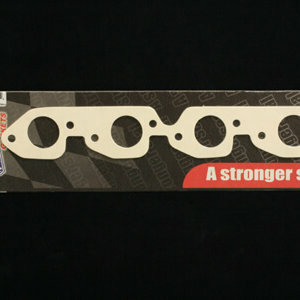 Gasket Thickness: .125″; Package Contents: 1 Pair.